Understanding ITRA points and qualifying races are keys to participation. It has been three weeks since I competed at the Orsières-Champex-Chamonix (OCC) race category of the famed Ultra Trail Mont Blanc (UTMB). 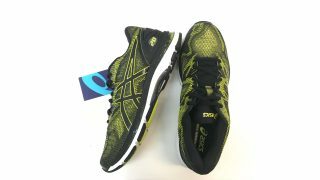 It was a personal proud moment as it marked a milestone in my journey as a running enthusiast. 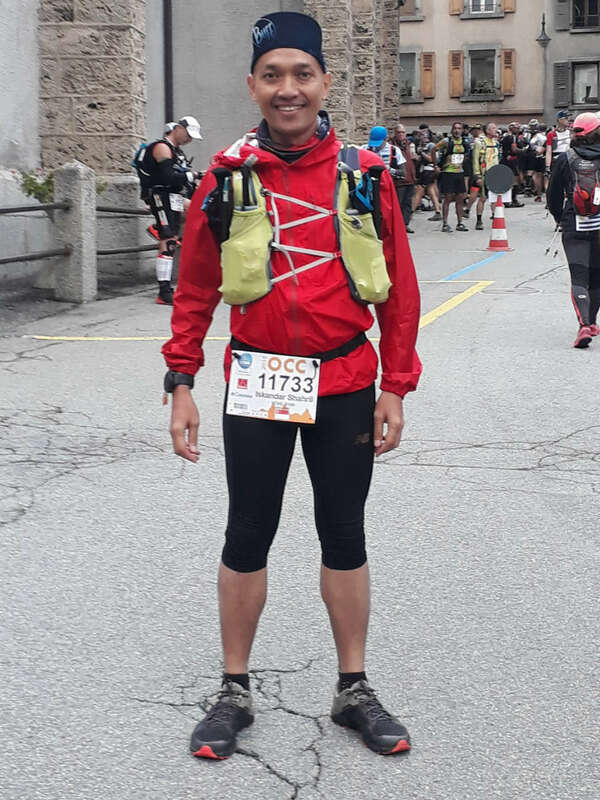 The OCC is the shortest distance category on offer that required qualifying races, and while it was merely about a third the distance of the main UTMB race, it was still an epic experience nonetheless. 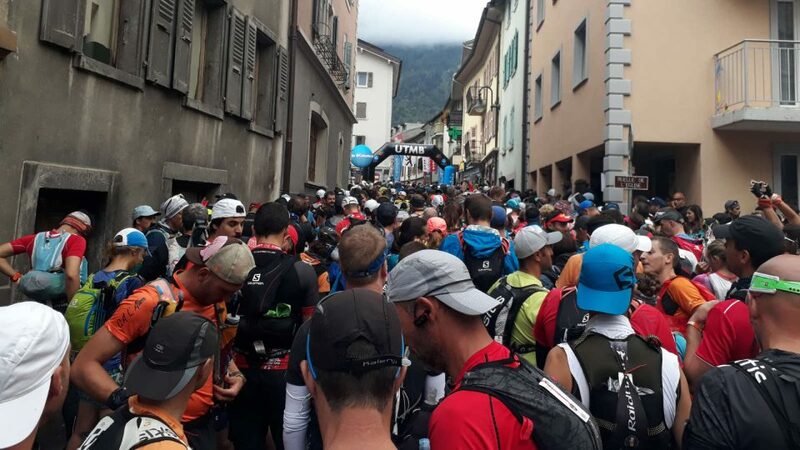 Perhaps, I was in awe being surrounded by about 10,000 runners and many more volunteers and supporters from over 100 countries – including the who’s who of the trail running world Xavier Thévenard and Kilian Jornet – converging on the mecca of trail running in Chamonix, France. While road running is second nature to me, I am still relatively a greenhorn when it comes to trail running. 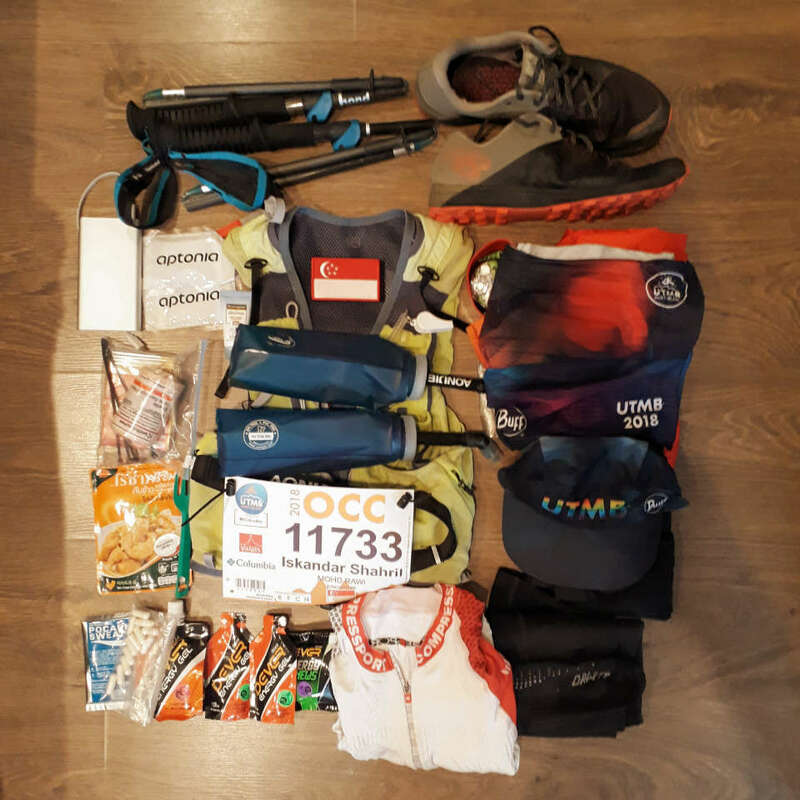 The North Face Thailand 50km was my first trail event in January 2015, and it was such a humbling experience that made the MacRitchie Reservoir loop a stroll in the park. I immediately got hooked because I got to see beautiful landscape that would be inaccessible by road and become very close to nature. One trail race led to another with the race distances getting longer each time. In every sport, there will typically be a pinnacle event or series of events. 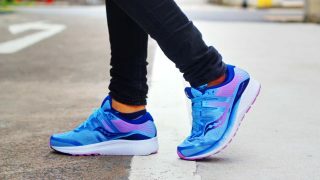 For marathoners, there is World Marathon Majors including Boston marathon that requires qualifying times. Triathletes look up to Ironman Championships at Kona, Hawaii as the ultimate bucket list to tick in their endurance triathlon journey. 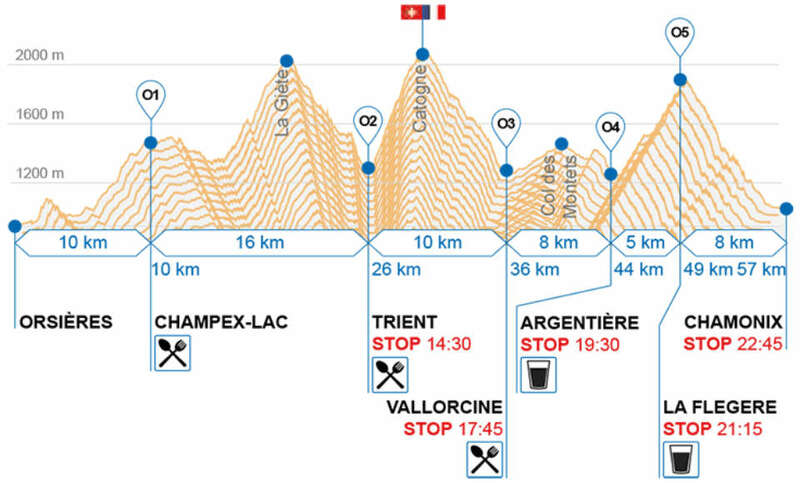 For trail running, the highest point – pun intended – is the UTMB race at Chamonix. View from Chamonix city centre. To qualify for races at UTMB, runners would need to take part in qualifying events. And so, that obsession began and persisted through to being at the start line of this year’s OCC race. Also read Ultra-Trail Australia 2018. 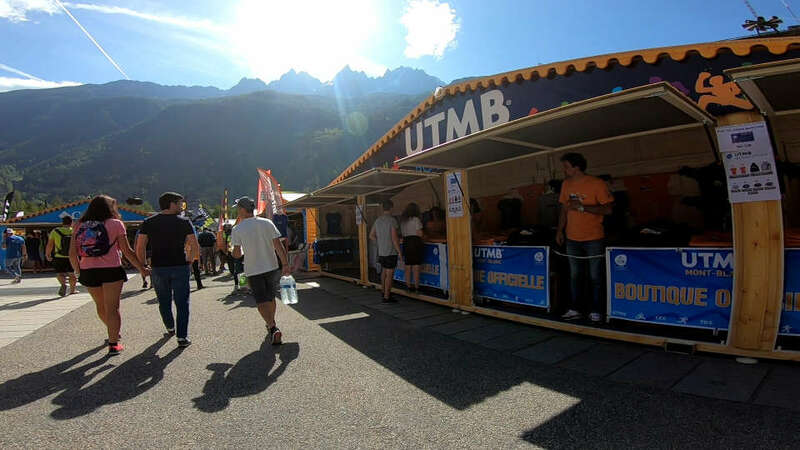 The UTMB festival was a weeklong buzz of activities. 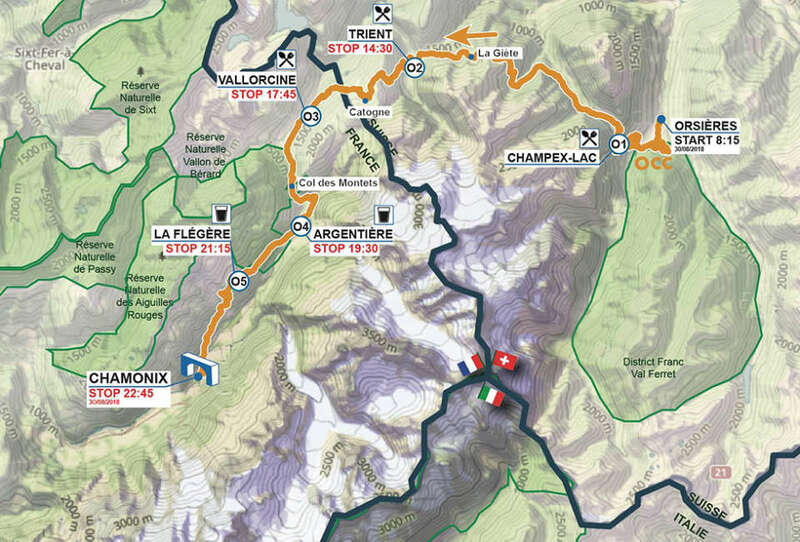 Due to the various race distances, there were three start points – Orsières in Switzerland, Courmayeur in Italy and Chamonix in France. All races ended in Chamonix. I arrived on Tuesday two days prior to my race, hoping to quickly acclimate to the cooler weather and 1000m altitude. On Wednesday, I collected my race pack and did the expo rounds. 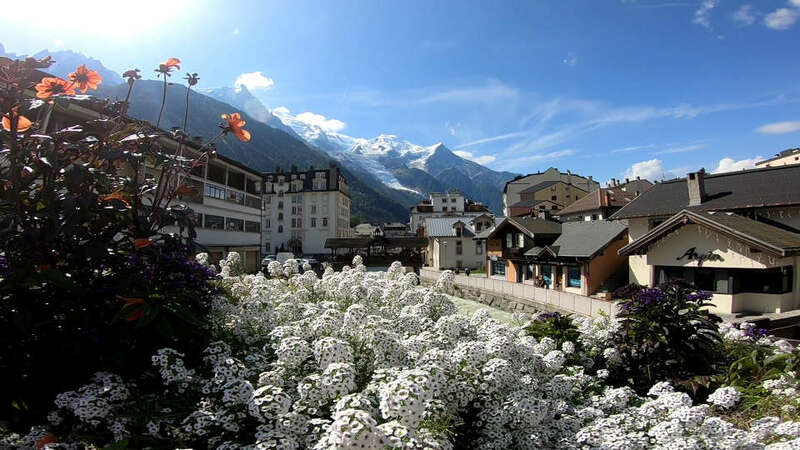 Chamonix is a quaint small town, and is of walking distance to get to the race areas. The expo was outdoor, huge and had lots of apparel and equipment brands that have not been introduced in our part of the world, as well as promotions for other global trail races. On Thursday 5am, OCC participants boarded shuttle buses that took us across the border to Orsières, a journey that took slightly over an hour. The excitement grew as the race start neared at 8:15am, with 1572 runners squeezing in the tiny town. I kept my calm with the mindset that it would be a long race. 56km is not exactly an ultra distance, but having an elevation gain of more than 3500m with three peaks at around 2000m altitude and cut-off time of 14.5 hours would be a new adventure for me. As context, the 50-storey The Pinnacle @ Duxton is 156m tall. I would have to go up and down 22 times, at high base altitude and mountain weather conditions. The race started with much fanfare and warm local hospitality as runners took the narrow streets before heading other villages uphill. In the early part of the race, runners were in high spirits, and their trekking poles causing potential hazards. 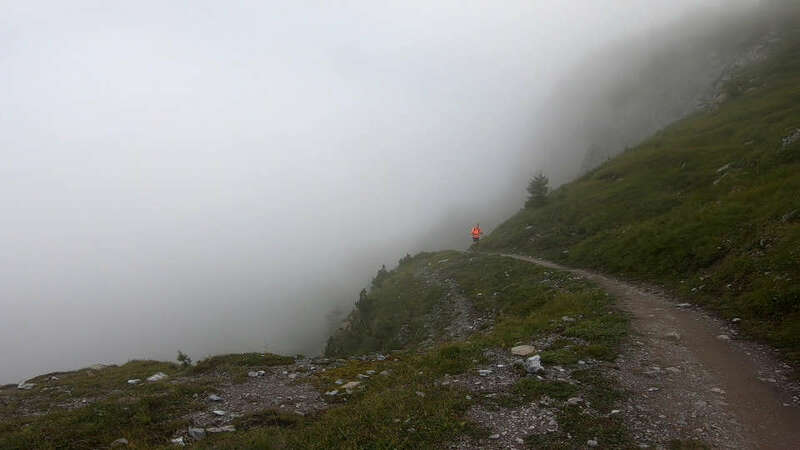 Soon at Champex-Lac (altitude 1470m, 10km), it was clear the mountains separated the men from the boys (me!). The course then continued to an even higher La Giete (altitude 1884m, 18km) before making a steep descent at Trient (altitude 1,300m, 25km). Trient is just under the halfway mark, and I left this checkpoint an hour away from cut-off time, half hour off from my plan. It has been many years since I trekked at high altitude in Khumbu region, Nepal, so it was a strange feeling to be at high altitude, with the strong sun peeling my skin and just having a layer of clothing to cool my warm body. From Trient, there was another steep ascent to Catogne (altitude 2,065km, 30km). In my race plan, I had factored in how torturous this climb would be, but still underestimated the amount of labour I needed to put through. At that point, it struck me that the elevation training I did at Bukit Timah had perhaps only partially helped me; if only I had the luxury of doing altitude training. It was also here at Catogne that the cool factor kicked in – that I was at the border crossing from Switzerland back to France. 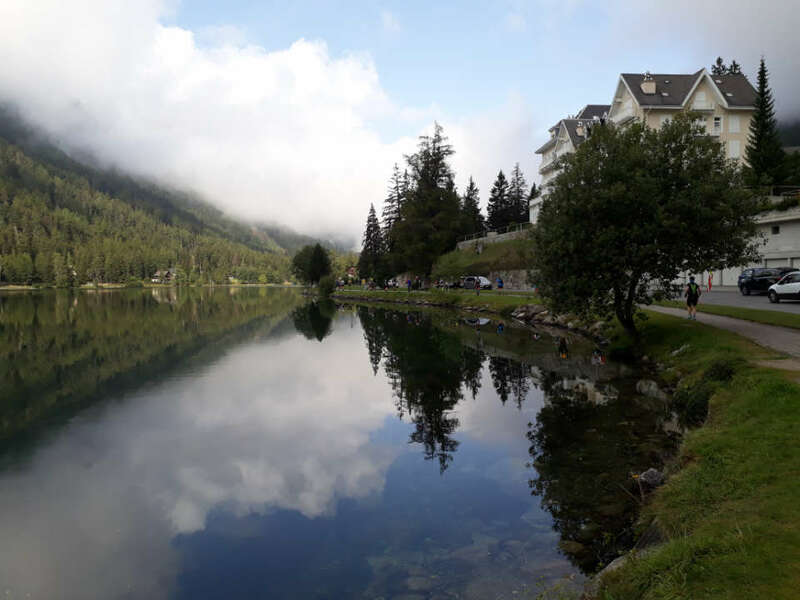 Beautiful lake on the way to Champex-Lac. Being a rather slow runner, I had adapted my racing to “walk uphill on steep slopes, and then run downhill”. Sometimes it worked, sometimes I fell big time with wounds, torn bottoms and also race abandonments. The next 15km was pretty much downhill; so I got to Argentiere (altitude 1,250m, 44km) with 1.5 hours away from cut-off time. 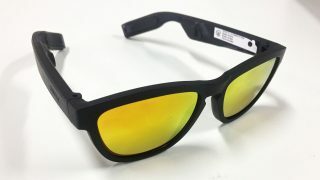 So, I felt comfortable and thought I could make target to complete the race just after sunset at about 8:30 p.m. There was just this one more mountain to climb La Flegere (altitude 1860m, 48km). Alas, the tired body succumbed to the rapidly changing mountain weather; cold set in, wind grew stronger and the sun quickly faded. When I got to the peak of La Flegere, darkness had set in, the headlamps came out, and the final 8km downhill stretched seemed endless. Nevertheless, the pain and struggles along the course soon vanished as I entered Chamonix, and onlookers and the crowds gave the customary banging of banners and advertising boards to show their support. It was such an honour to complete the race at the home of the pinnacle of ultra trail racing, knowing that the best trail runners would all complete their respective races at the same finish arch. Notwithstanding the fact that the OCC winner Erenjia Jia of China completed the race at 5:28 hours, some eight hours ahead of me at 13:37 hours, I was very much a happy camper. UTMB started in 2003 with 700 participants with a single distance category, and have grown exponentially since. Today, UTMB consists of 6 races that require qualification: UTMB 168km, TDS 121km, CCC 101km, OCC 55k, and team event PTL 300km. There are also shorter races for locals and young runners. Trail running is governed by International Trail Running Association (ITRA) for the purposes of the welfare of runners and ensuring high safety standards and hospitality for trail events. ITRA sets up a points qualification system to allow races to determine qualification. ITRA points are subjected to the distance, elevation gain and degree of difficulty of each race. For UTMB races, participants need to first qualify for the race categories they want to sign up to, and hope to be lucky in the balloting process. The next UTMB races will take place on 26 Aug to 1 Sep 2019. Registrations open in Dec 2018 and ballot results will take pace in Jan 2019. Current ballot rules: if you fail in the 1st year ballot, you will get a coefficient of 2 chance in 2nd year ballot. If you still fail 2nd time round, then you will get a confirmed slot in the 3rd year. Subject to you maintaining eligible qualifying points. However, as the number of applicants increase, the rules may evolve. Also read Columbia Trail Masters Thailand 2018. 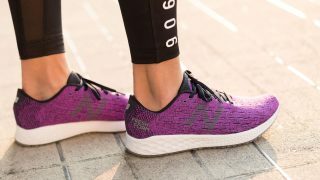 What Next in Your Running Journey? Whether you are beginner runner of diehard road runner, you may want to consider trail running. 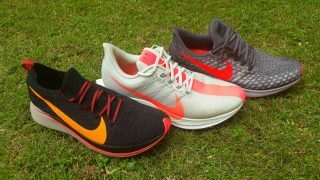 MacRitchie Reservoir Park and Bukit Timah Nature Park trails are convenient weekend runabouts, but the real thrill is in running trail events overseas with big elevation gains and high altitudes. There are many trail races out there but not all are sanctioned by ITRA. It does not mean those are lesser races; it is just that you will not get qualifying points should you consider to run at UTMB other races that require ITRA qualifying points. Wherever you are in your running journey, I recommend you give trail running a go if you have not already done so. It is addictive indeed. I had ticked OCC off my bucket list, but now that I have also qualified for the CCC race in 2019, I am considering hard if I should consider clicking that registration button come December. Watch this awesome OCC video below.